What a lovely surprise! 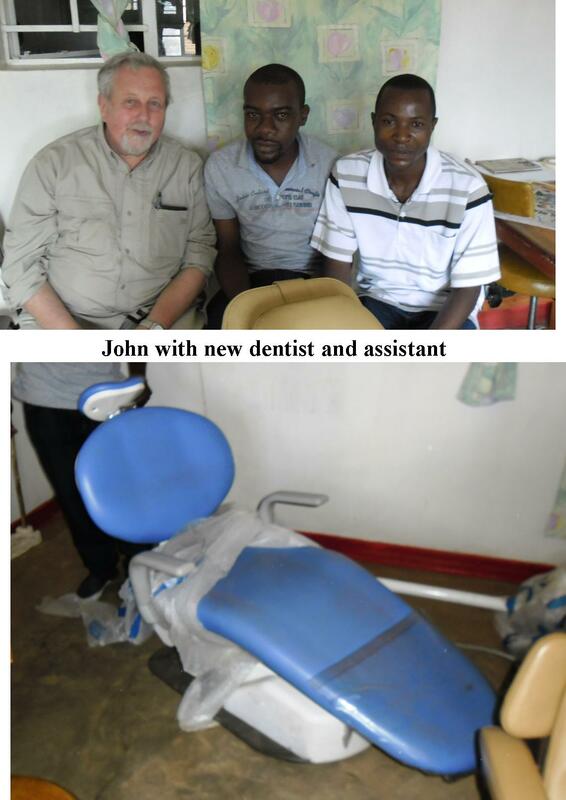 Ekwendeni Hospital have appointed a dentist and technician! He presented the management with a long list of “needs” which was remarkably similar to the checklist drawn up by Nigel and Vicky Milne so much of it was on its way to Ekwendeni or was actually in the store 50 metres away until John sent it in the right direction. By now the new chair and facilities should be installed. The next stage is to have broadband/Skype installed for training and professional backup/advice from the Milnes.